film, musical theatre, and television. singer, dancer, and actor in stage musicals, and won a Tony Award for his role in The Boy from Oz. 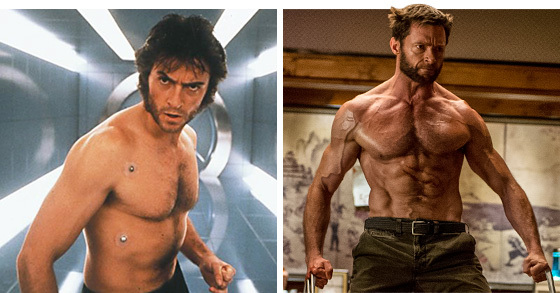 build the rock-hard physique needed to play the blade-fisted Wolverine. the physique of Brandon Routh for the lead role in the latest Superman movie. can see Hugh getting bigger in the film. 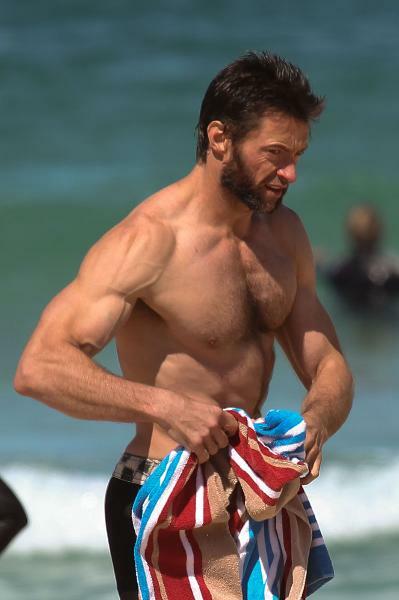 ‘In Wolverine, Hugh looks big onscreen, but really he’s just ripped. try. We can’t guarantee superhuman powers, but it will get you ripped and ready for action. How to do these workouts: - Warm up first with ten minutes of cardio and light bodyweight movements. on to a set of the second exercise. - Rest for the stated time before repeating.